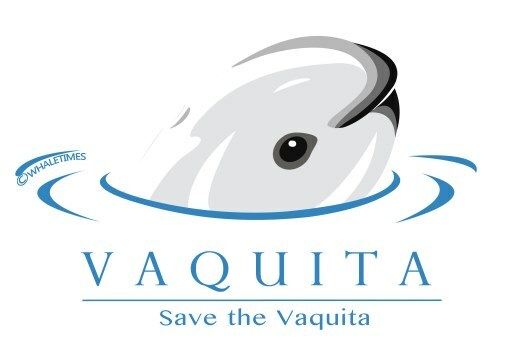 Vaquita Update June 2017: Next Step | WhaleTimes, Inc. 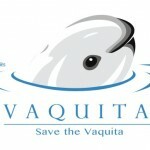 This entry was posted in Gray Whales: Celebration of Conservation, Sustainable Seafood, Vaquita, WhaleTimes Updates. Bookmark the permalink.